$57,690 x 72 Months @ 5.9% APR (estimated financing rate, cost of borrowing $10,877). $0 down payment. 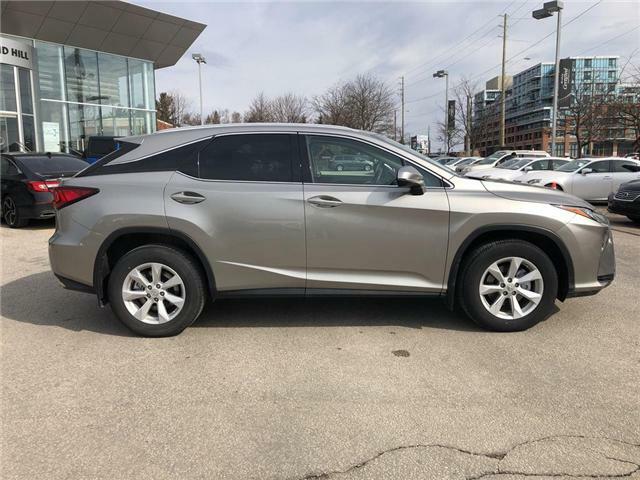 All trades welcome, Extended warranty options available, Lease or Finance options available, Carproof verified, Lexus Certified. 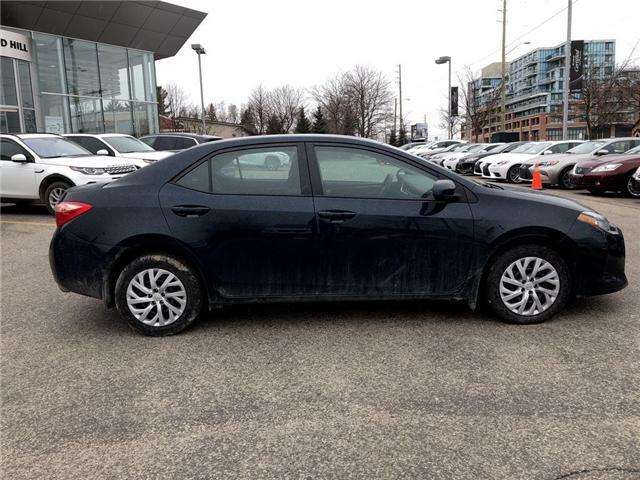 Moonroof, Navigation, alloy wheels, heated seats, Back up camera!! Don't miss this rare find with only 10087 kms!! 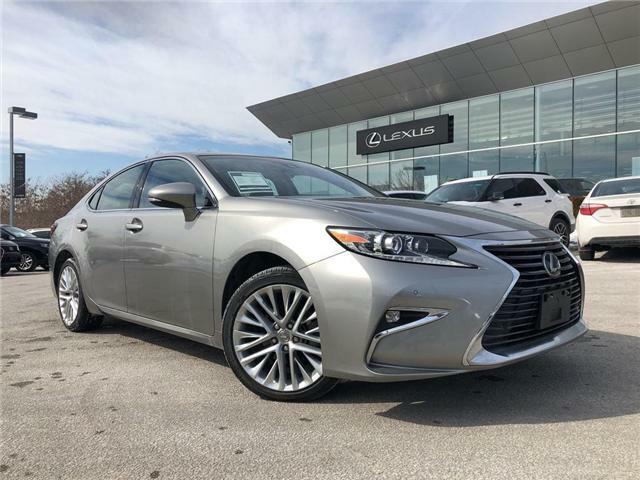 $56,890 x 72 Months @ 5.9% APR (estimated financing rate, cost of borrowing $10,726). $0 down payment. 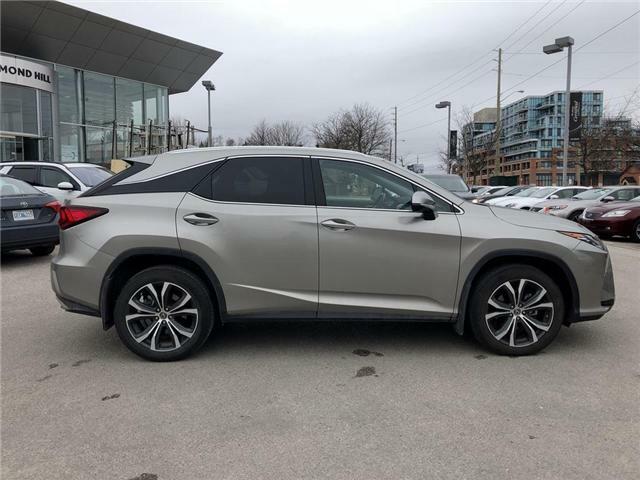 All trades welcome, Extended warranty options available, Lease or Finance options available, Carproof verified, Lexus Certified. 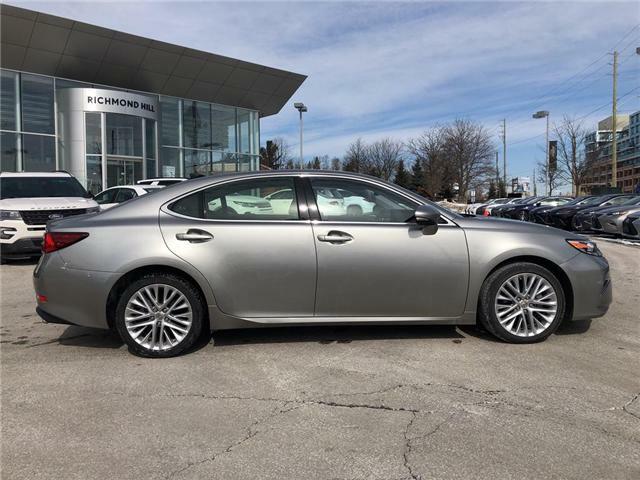 Moonroof, Navigation, alloy wheels, heated seats, Back up camera!! Don't miss this rare find with only 24888 kms!! 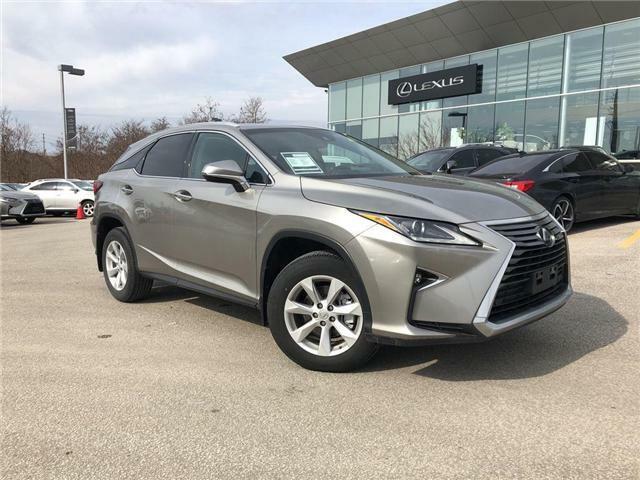 $21,690 x 84 Months @ 8% APR (estimated financing rate, cost of borrowing $6,670). $0 down payment. All trades welcome, Extended warranty options available, Lease or Finance options available, Carproof verified, Certified. Bluetooth, alloy wheels, heated seats, Back up camera!! Don't miss this rare find with only 51874 kms!! $41,891 x 84 Months @ 6.99% APR (estimated financing rate, cost of borrowing $11,136). $0 down payment. All trades welcome, Extended warranty options available, Lease or Finance options available, Carproof verified, Certified. 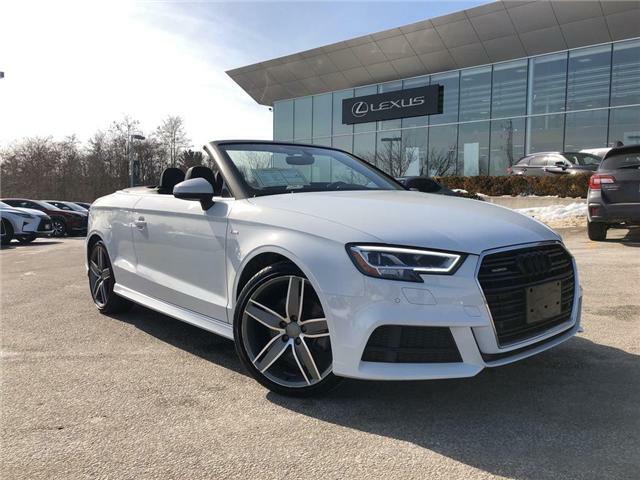 Convertible, Navigation, alloy wheels, heated seats, Back up camera!! Don't miss this rare find with only 28024 kms!! 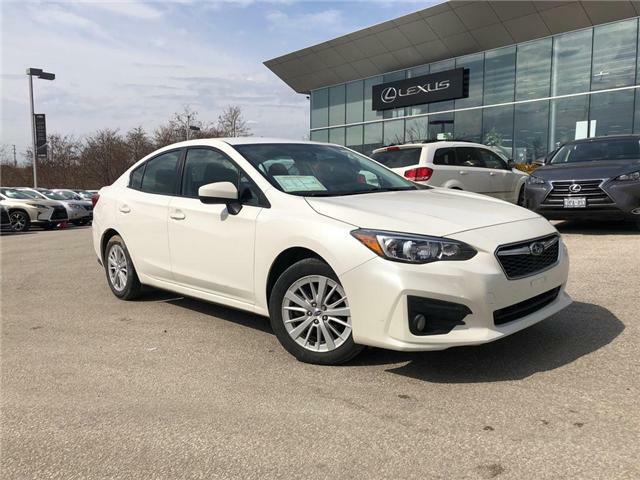 $49,290 x 72 Months @ 5.9% APR (estimated financing rate, cost of borrowing $9,293). $0 down payment. 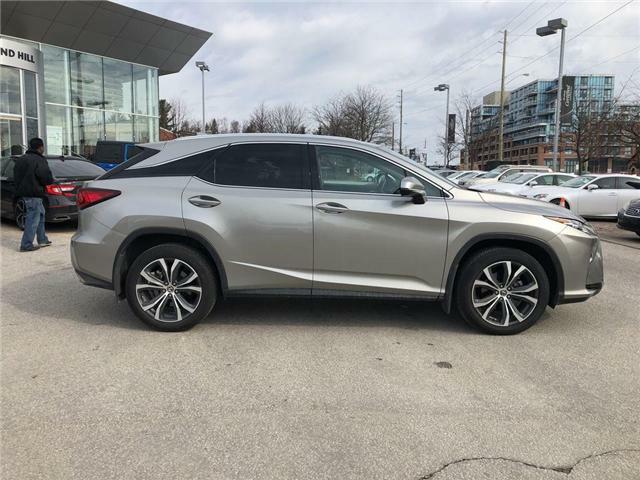 All trades welcome, Extended warranty options available, Lease or Finance options available, Carproof verified, Lexus Certified. 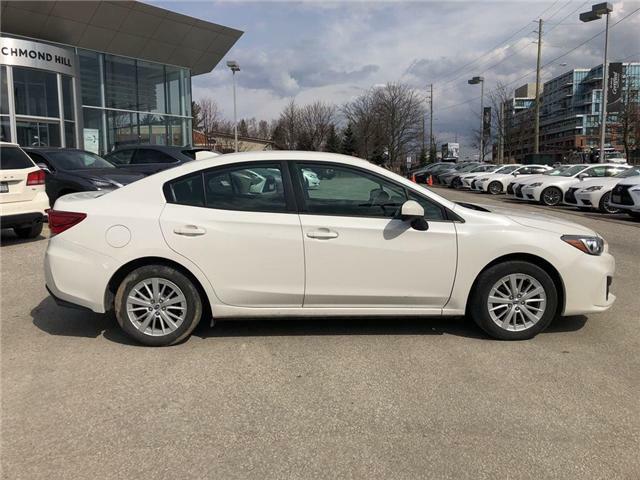 Moonroof, Navigation, alloy wheels, heated seats, Back up camera!! Don't miss this rare find with only 28609 kms!! 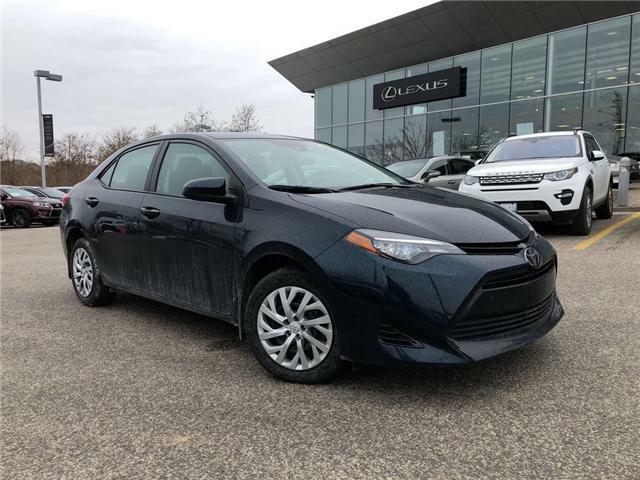 $41,490 x 72 Months @ 5.9% APR (estimated financing rate, cost of borrowing $7,823). $0 down payment. 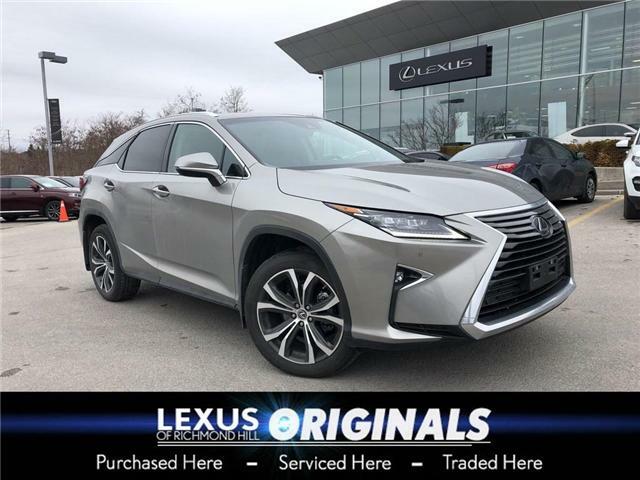 All trades welcome, Extended warranty options available, Lease or Finance options available, Carproof verified, Lexus Certified. 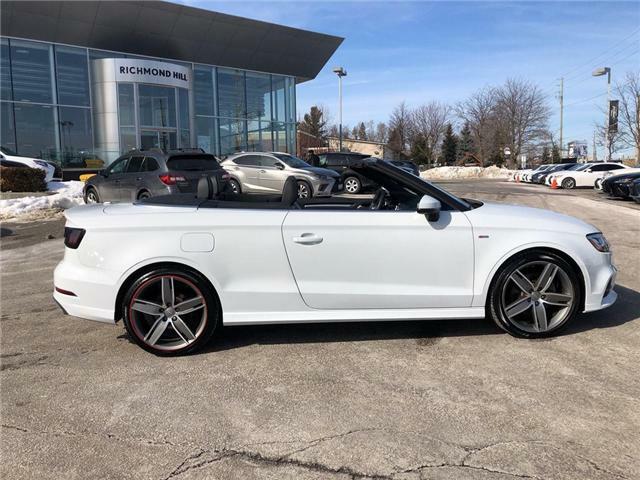 Moonroof, alloy wheels, heated seats, Back up camera!! Don't miss this rare find with only 60794 kms!! $15,690 x 84 Months @ 6.99% APR (estimated financing rate, cost of borrowing $4,171). $0 down payment. All trades welcome, Extended warranty options available, Lease or Finance options available, Carproof verified, Certified. Don't miss this rare find with only 50989 kms!! $25,890 x 84 Months @ 6.99% APR (estimated financing rate, cost of borrowing $6,883). $0 down payment. All trades welcome, Extended warranty options available, Lease or Finance options available, Carproof verified, Certified. Don't miss this rare find with only 109882 kms!! 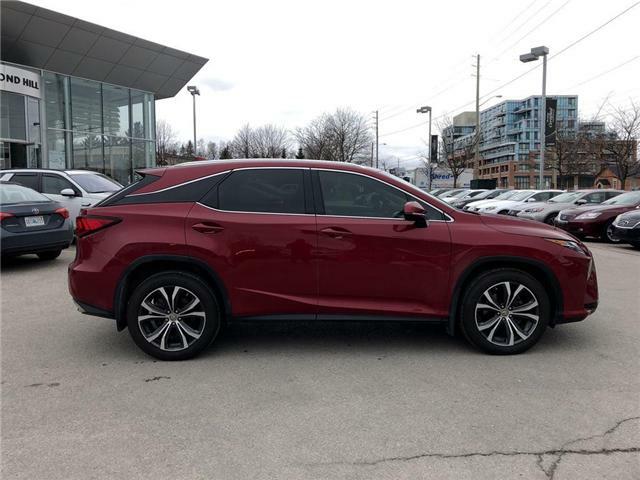 Experience the difference at Lexus of Richmond Hill! 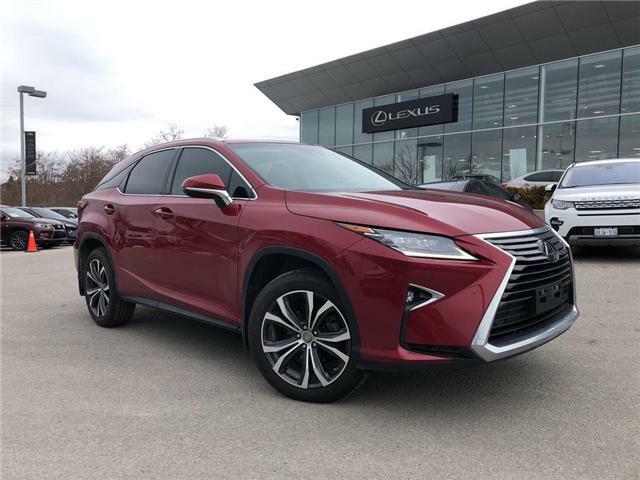 RANKED #3 LEXUS CERTIFIED DEALER IN CANADA!!! $31,690 x 72 Months @ 5.9% APR (estimated financing rate, cost of borrowing $5,975). $0 down payment. 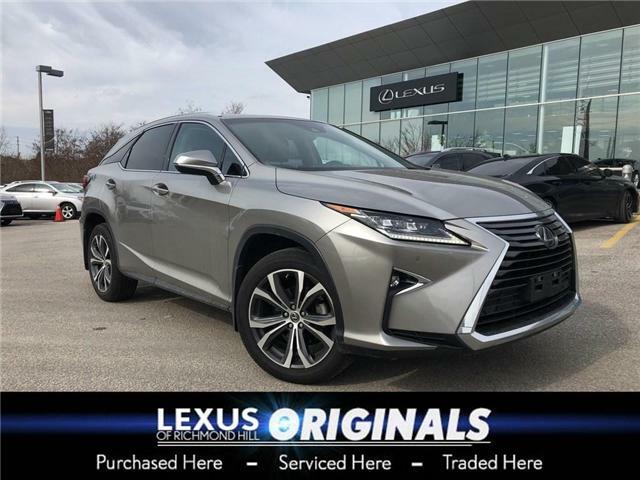 All trades welcome, Extended warranty options available, Lease or Finance options available, Carproof verified, Lexus Certified. Panoramic roof , Navigation, alloy wheels, heated seats, Back up camera!! Don't miss this rare find with only 60373 kms! !